This is the European version, and it's not called Take Me To Your Heart, as in Asia. 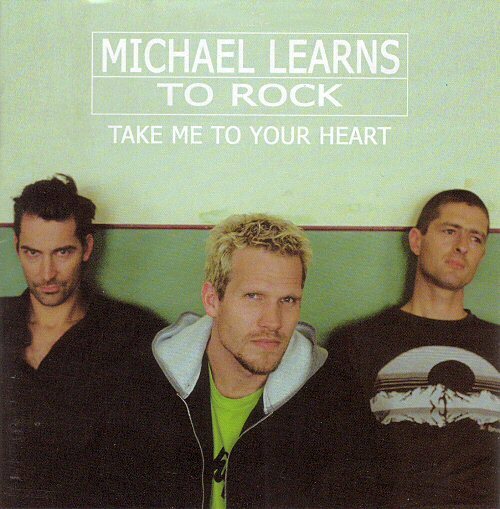 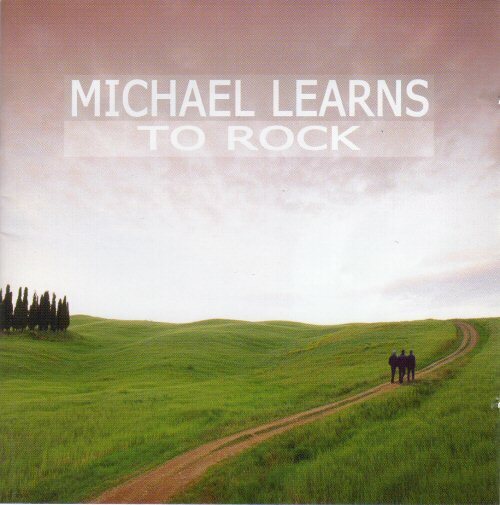 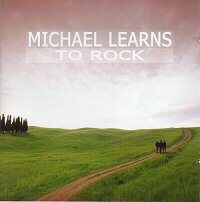 It doesn't really have a name, so it's called Michael Learns To Rock. 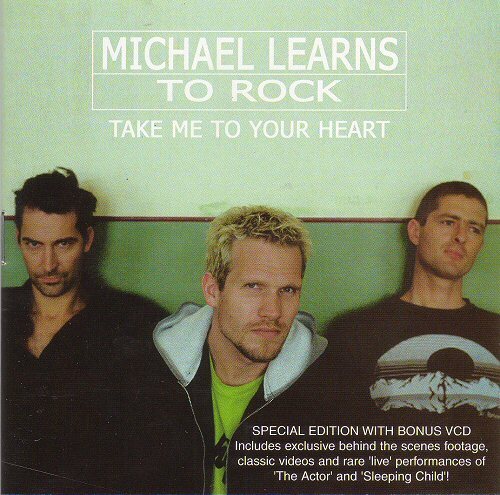 The tracklist on the VCD is written as on the CD cover. 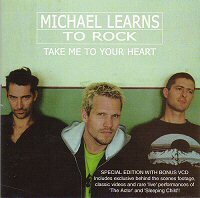 The actual order of the songs are a little different.